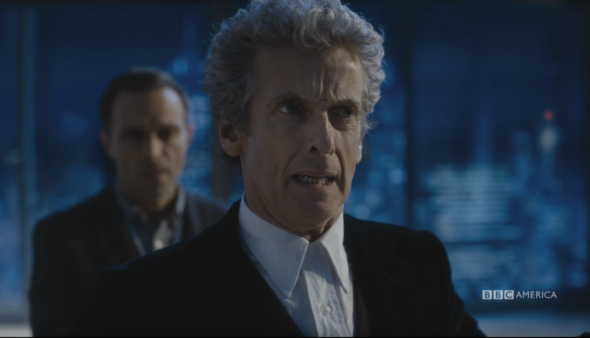 “We’ll be laughing all the way to the slab.” BBC America has released a new sneak peek for the upcoming Doctor Who Christmas special. The Doctor Who Christmas special debuts on December 25th. What do you think? Are you a Doctor Who fan? Are you excited about the Christmas special? Doctor Who: What Does David Tennant Think of Jodie Whittaker?